Do you know the feeling when expensive make up burns a hole in your pocket? I know it very well. In fact, all students know it very well. You want your make up to look on fleek, you want to buy makeup products that will cause no harm to your skin but you want all this at a pocket friendly rate. Sounds quite difficult, right? But that is not the case. A lot of people have the tendency to judge a make up product by the rate at which it is priced at. They think the costlier the better. That is not always the case, is it? Remember, one should choose a make up product according to one’s liking without forgetting to look for side effects on one’s skin. Little do they know that the market has great products which are priced quite reasonably and also have a renowned brand name. Yes, such products do exist. Make sure you give these super affordable beauty products a try. You don’t have to worry about the cost, they will totally brighten up your broke days and also keep your budget in check. 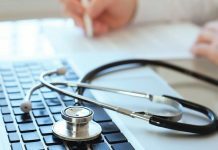 They are highly effective and also, saving a little money is always helpful, isn’t it? Who doesn’t use lip balm? Lip balm is an absolute everyday beauty essential because lets be real, no one likes dry and chapped lips. 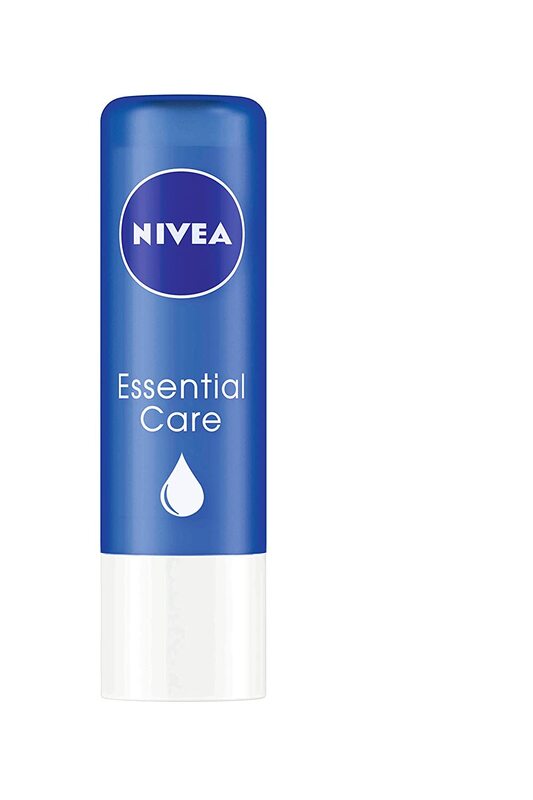 This Nivea lip balm is not only super affordable but also super effective. It keeps your lips soft and hydrated for quite a long time. It also contains SPF. A BB cream is your savior on days when you are running late and do not have time to wear make up. You can trust this brand and the best thing about this product is that it is extremely lightweight. It stands true to it’s name and makes your skin look perfect. I, personally, cannot live without eye liner. I need to apply it every day. That means I run out of liner soon which implies that I have to buy expensive eye liner every time which is so not affordable. 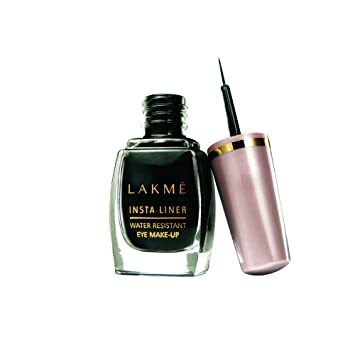 But, then there is this Lakme eye liner which is reasonable, has a great finish and is easy to apply. So naturally I would go for this product. Trust me, for every day use it is one of the best. Who doesn’t want nice, long curled lashes? I do! 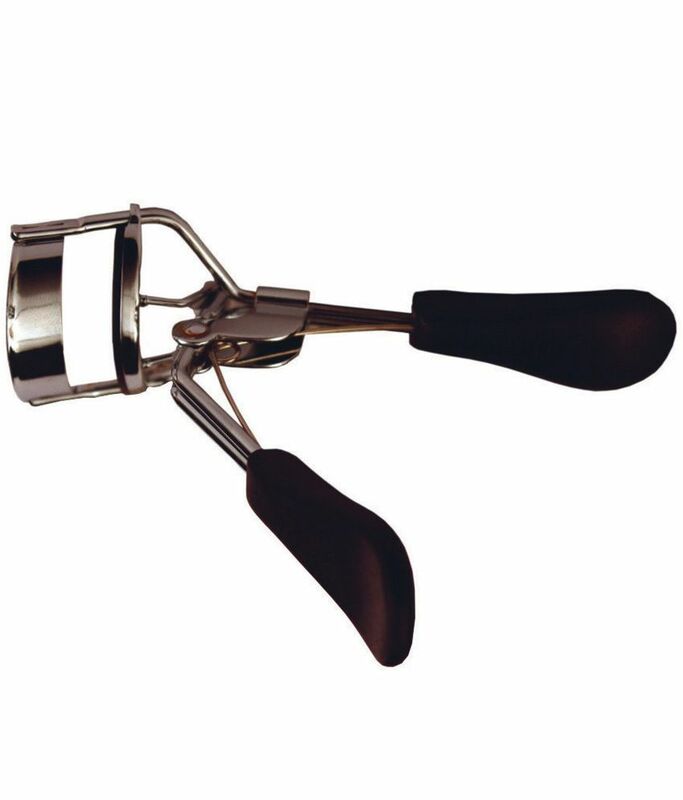 This eye lash curler from Vega is just what you need. It gives your lashes an instant curl and makes it stay that way. Apply your mascara after curling your lashes and you are good to go. If you do not remove your make up at the end of the day then you are doing it all wrong. Not removing it will give you acne and pimples and what not. I don’t think you would want that. So, if you were not already, start removing your make up with make up removal wipes. 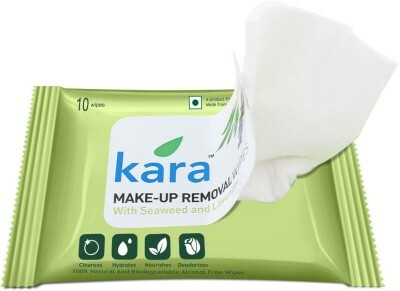 These make up removal wipes from Kara remove every bit of makeup and gently exfoliate your skin. Plus, they are handy and take up no space in your handbag. So, this nail polish from Elle 18 is super affordable and super handy. It is available in many shades and can pass off as long lasting. Don’t think twice and go buy these nail pops. You do not have to worry about chipped nail polish as this one stays for at least 5 days. 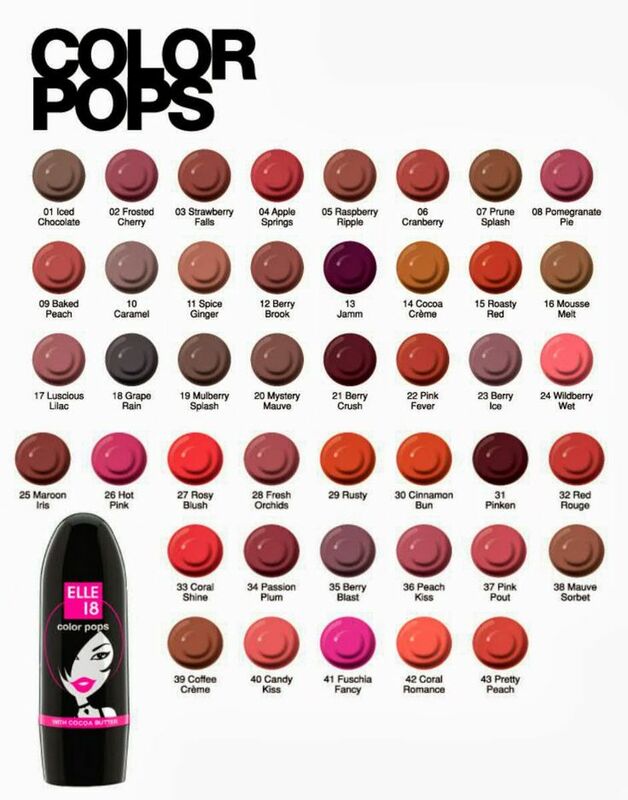 Available in many shades, this lipstick is great for every day use. Add a pop of color to your look with these lipsticks. They even moisturize your lips and are quite long lasting. A great buy for when you have a low budget. Who knew a foundation could be priced at such a reasonable amount? This foundation by Lakme is certainly cheap but at the same time it is long lasting, gives medium coverage, has the perfect shades which suit the Indian skin tone and is water resistant too. Black heads are irritating, aren’t they? You feel like getting rid of them as soon as you spot them. This Neutrogena scrub does the job very well. Not only does it eliminate the black heads but also removes excess oil and dirt and doesn’t clog pores at all. It is safe for every day use as it exfoliates your skin and rejuvenates it. This product cleanses the skin, whitens it, removes dirt and other impurities. Lotus uses all herbal ingredients hence you do not have to worry about it suiting your skin. It does its job perfectly and is definitely worth buying. 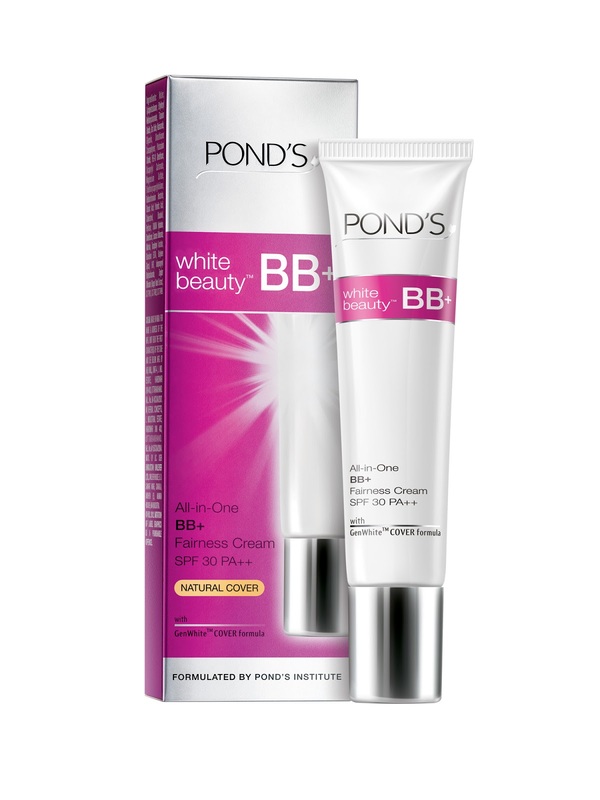 Another great affordable BB cream is by Ponds. It gives quite a decent coverage and gives you an even skin tone. It lightens your skin tone too. It is perfect for everyday use. It has a long lasting effect and apart from that it also gives you a natural glow. It contains SPF 30 and is quite effective at what it does. It is readily absorbed by the skin. It is not at all greasy or oily. It is water resistant. At the price like this, you get much more than that. So here it is. 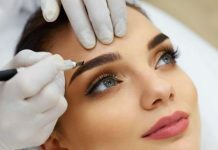 These are some affordable beauty products which are great to use when you are running a little low on money but still need your make up to look on point. This way you save money but look great at the same time.